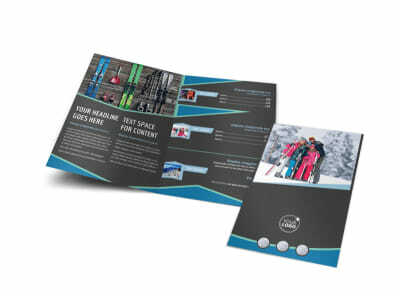 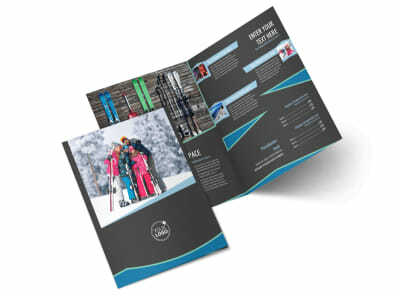 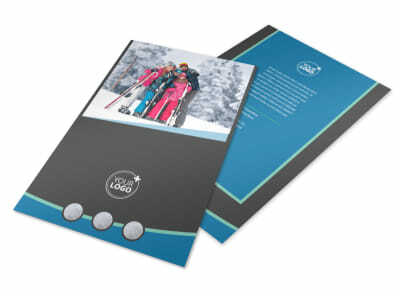 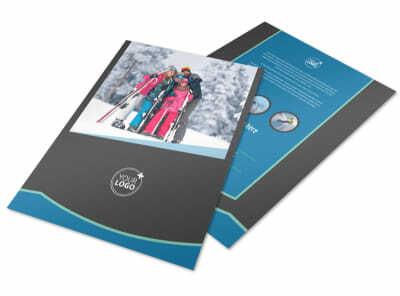 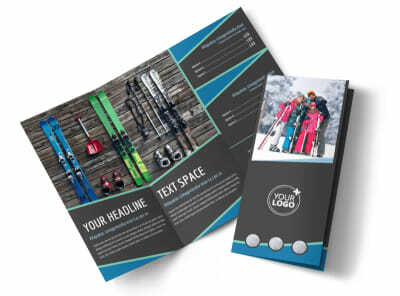 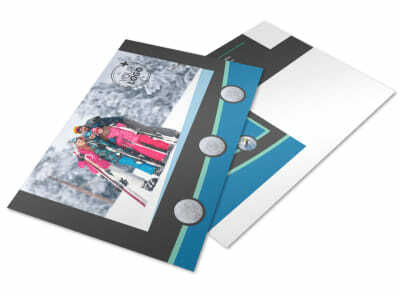 Customize our Ski Resort Business Card Template and more! 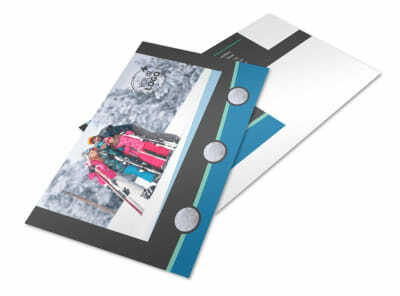 Don’t let guests leave without a custom ski resort business card in hand. 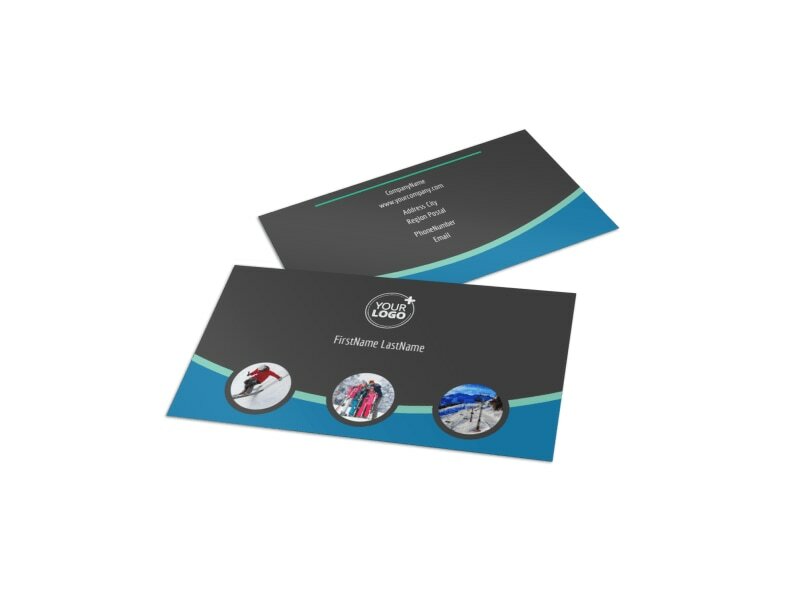 Create your own business card using our online editor by customizing a template by choosing a fun color theme and adding ski-related design elements to make your contact info pop out and remind visitors of the best ski trip they ever had. 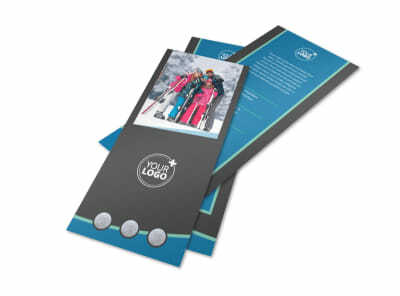 Get started designing your business card today.